Boulderado is an easy to use modular POS which will harmonize all your workflows at the entry point, customer terminal and in the office. Over 100 customers in Europe are already enjoying the advantages of Boulderado and our more than 6 years of expertise in finance accounting and gym workflows. We will support you with a full package of software, hardware, member cards and other useful products for the field of climbing gyms or other sports facilities. 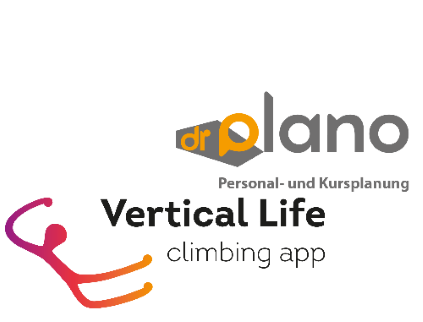 In co-operation with Vertical Life we will also provide effective online features for the climbers mobile device. Manage your entries, punch cards, season tickets, specials and vouchers as well as managing your shop items, members, statistics and users. Total revenues, cash payments and transits to your bank are tracked and prepared for your financial accountant. Export to accounting software like DATEV, XERO and generic csv. Ermöglicht die Verwaltung aller regelmässigen SEPA-Einzüge wie z.B. bei Abos/Clubs/ Jahresverträgen usw. 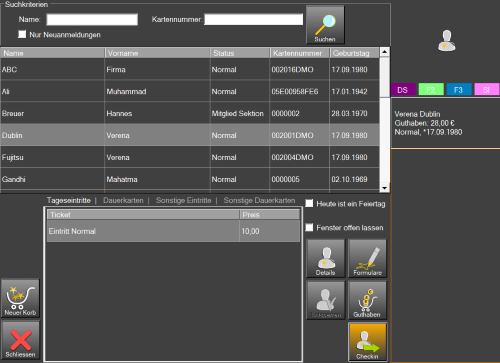 With our powerful member management you can organize all your member subscriptions. Debit all payments by a monthly export or any other payment period. Most of our effort was put into the integration of an effective member management and checkin process which saves you a lot of time and makes your customers happy. We support all different kinds of entries like single entries, punch cards, subscriptions, entries via credit and more. 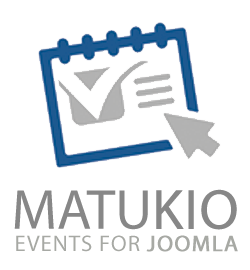 Speed up the registration process by using our customer terminal. For all registered members we suggest to use our Fastlane which customers with credit, punch cards or subscriptions can use for a convenient self-checkin. Vertical Life users can use their mobile app to register and checking (starting spring 2019). Our inventory system makes it especially easy to keep track of your stock and assemble orders for missing items. 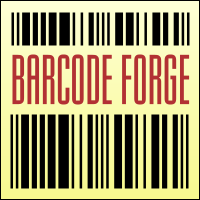 Categorize your products in a hierarchy and scan them via barcode. A wide range of statistics can be exported to be analyzed or sent to your accounting software. Our close cooperation with Vertical Life will extend your options to combine and display them in your Vertical Life App on demand. 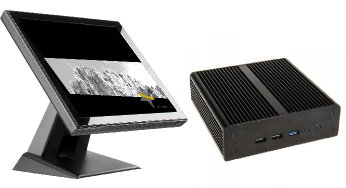 With more than 6 years of experience in the field our team will support you in all aspects regarding the configuration and usage of the POS as well as for procuring member cards, hardware and more. 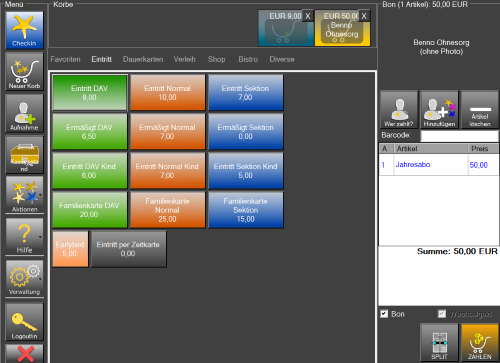 Synchronize gym data Share and synchronize discounts or shared entries with other gyms which use Boulderado. Since 2013 we are developing our own POS system and can support you with a full package of software, hardware, member cards and other useful products for the field of climbing gyms or other sports facilities. 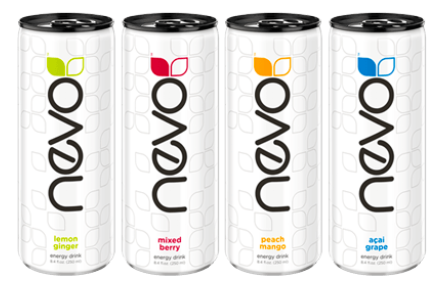 NEVOEnjoy healthy energy without wings. 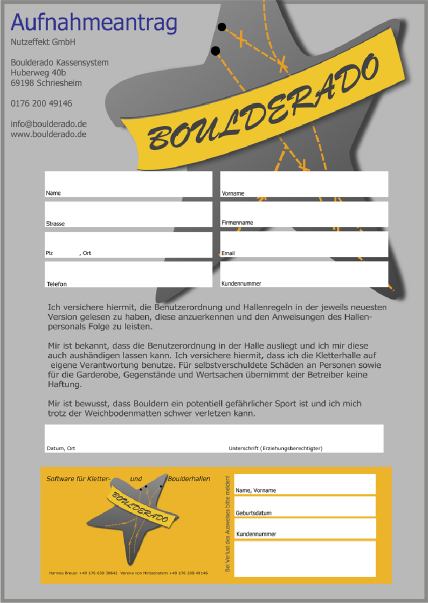 If you are interested in testing Boulderado we will send you a download link for a test version. You can also give us a call and we will find an appointment to show you the system via live demo. Impressum QuickSupport QuickSupport4Mac © 2017 all rights reserved.